The parents of 14-year-old schoolboy Brian Rossiter, who died in Clonmel three years ago, have said they may not take part in the statutory inquiry set up by the Minister for Justice, as they are unhappy with the terms of reference. 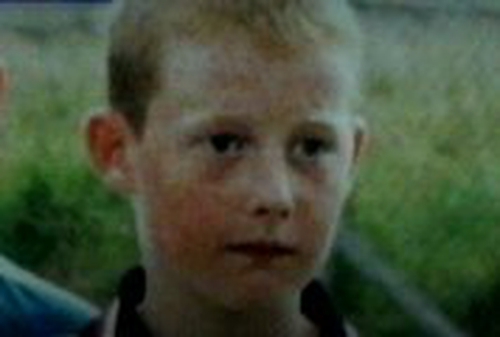 Brian Rossiter was found unconscious in a cell in Clonmel Garda Station following his arrest in the town on 10 September 2002. He died a few days later. The terms of reference of the statutory inquiry now being established by Minister Michael McDowell have been strongly criticised by the Rossiter family. They believe it will focus on the question of whether Brian was assaulted while in custody rather than question why the 14-year-old died. The Rossiters also say there is no statutory provision for the payment of legal costs at the inquiry. The Department of Justice says the inquiry will be a fully comprehensive one and that they are willing to reimburse legal costs. Speaking on RTÉ's 'This Week' programme the family's solicitor, Cian O'Carroll accused the Department of Justice of trying to limit the scope of the inquiry. In a separate matter, the Rossiters say they have issued High Court proceedings against the State in relation to the death of their son.